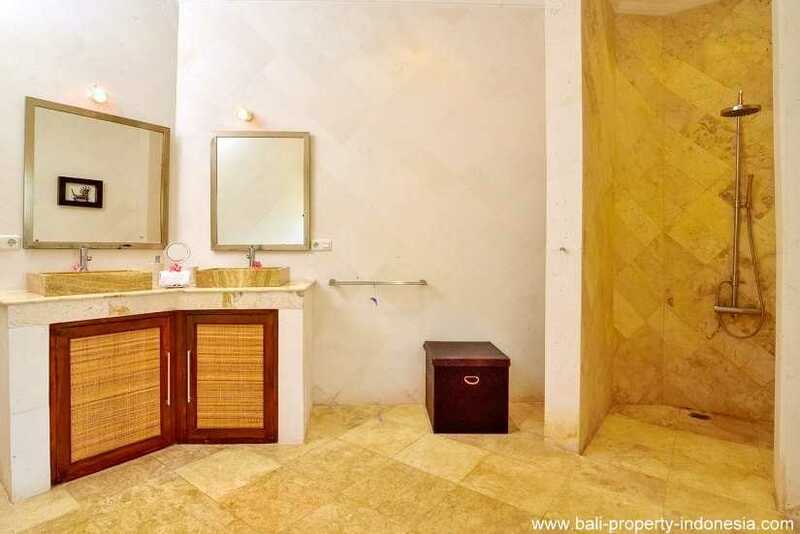 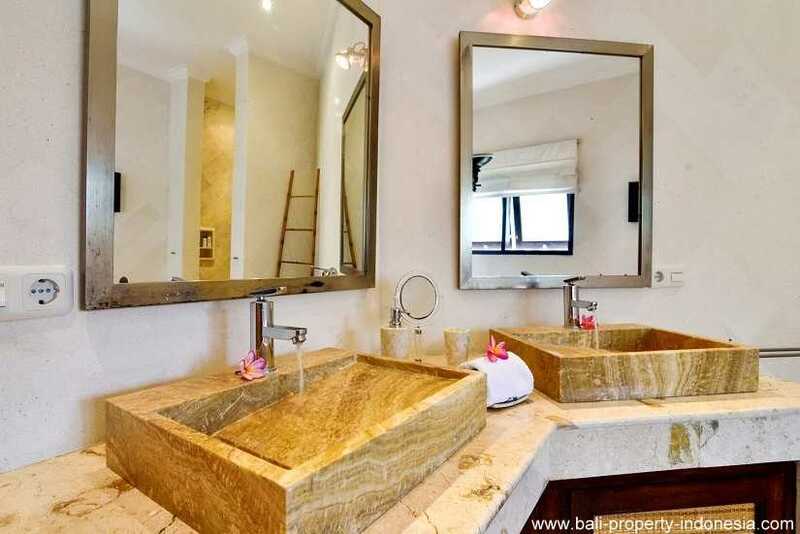 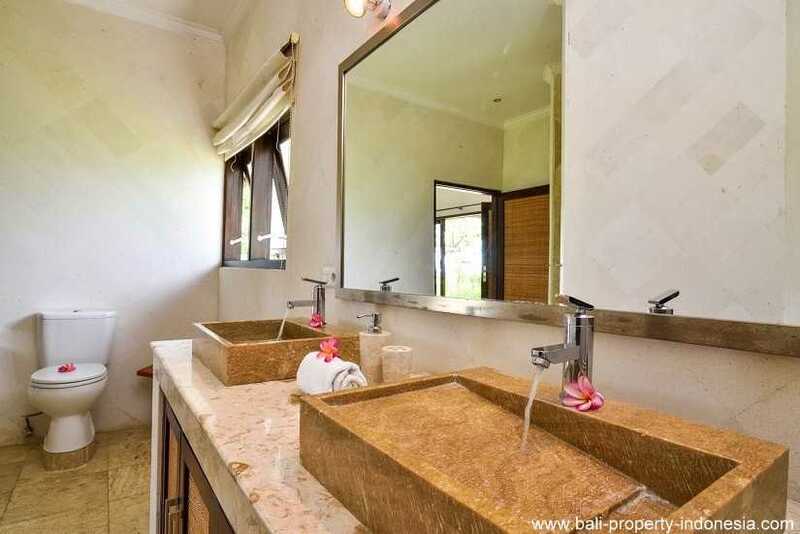 North Bali, Umeanyar 2 bedroom villa for sale. 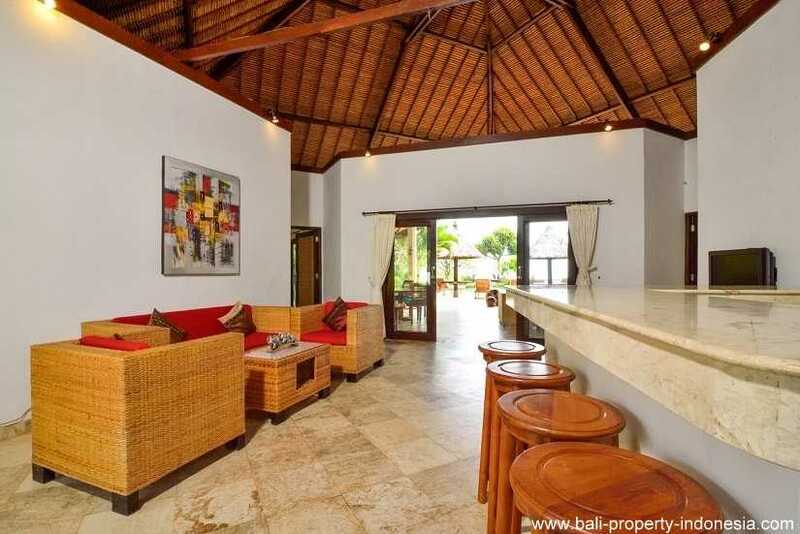 2 Bedroom beachfront villa just outside of Seririt, North Bali. 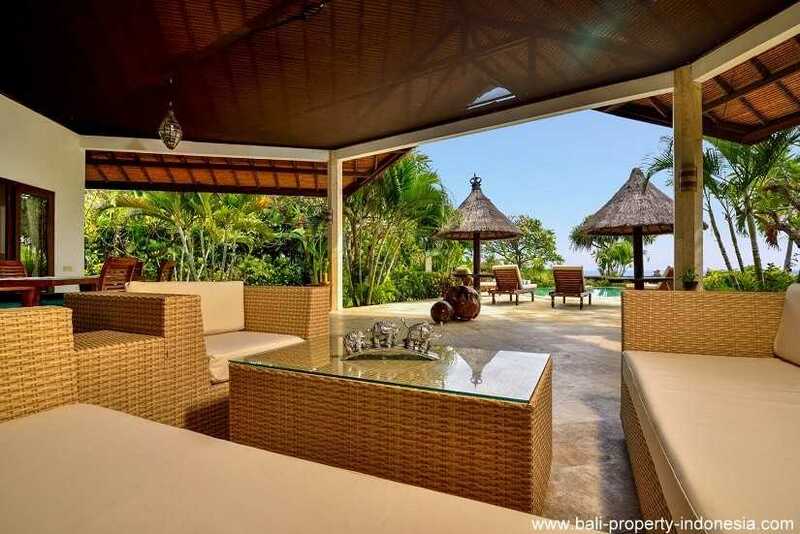 An Absolute Beachfront Property. 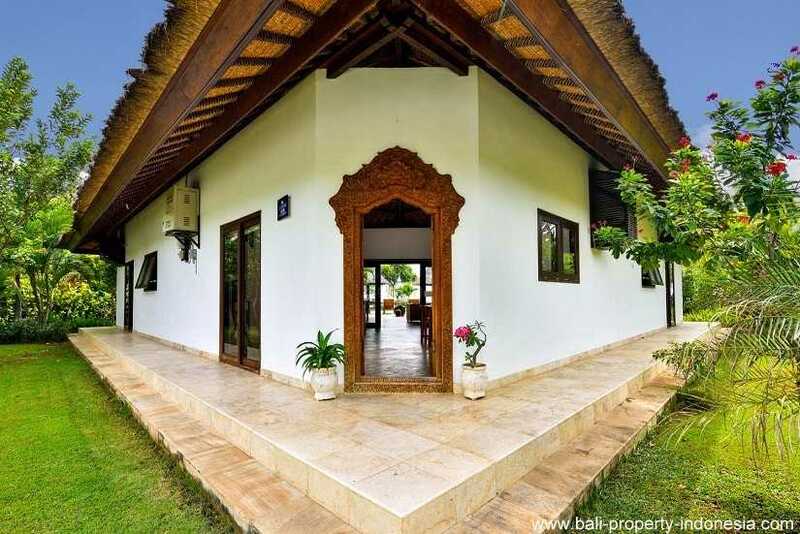 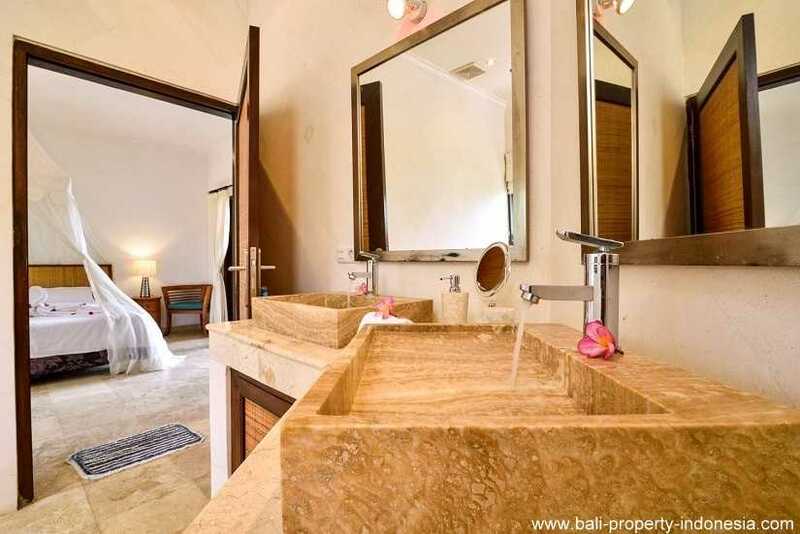 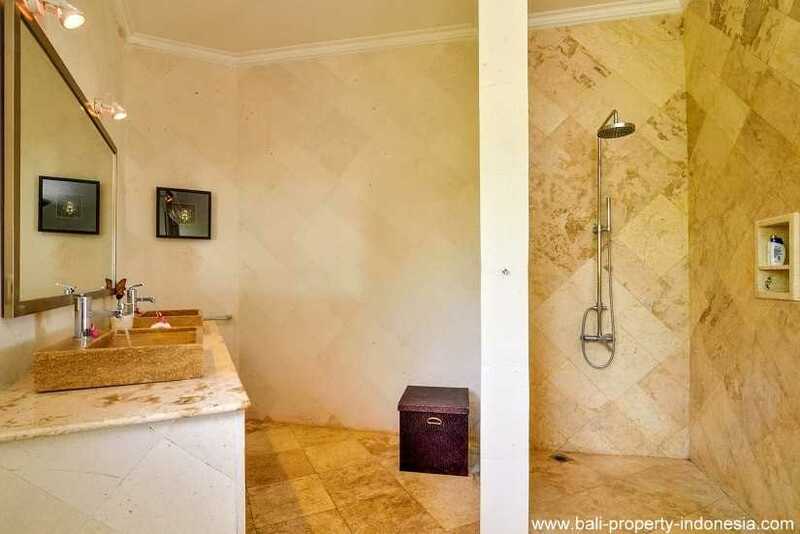 This nicely shaped villa is located in Umeanyar directly at the beach and Bali Sea, just about 5 minutes west of the town in North Bali called Seririt and approximately 20 minutes from Lovina with all its entertainment. 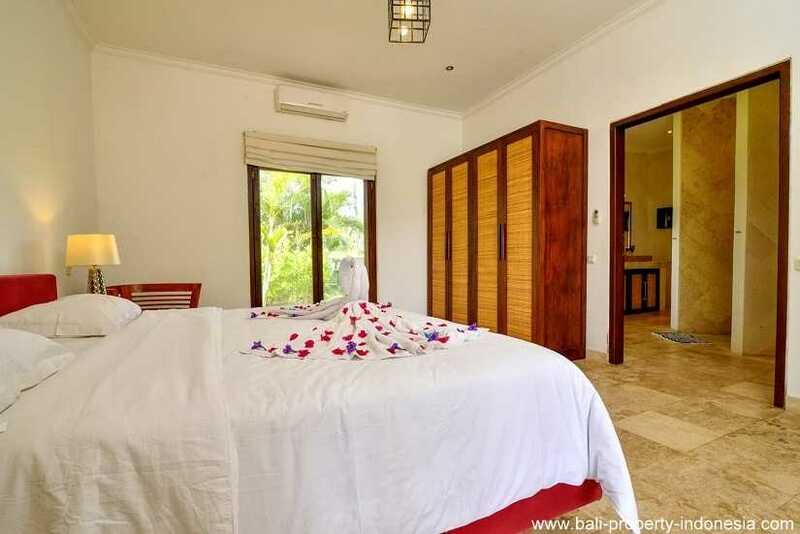 This villa offers you stunning views over the Bali Sea and in just one step you are at the beach. 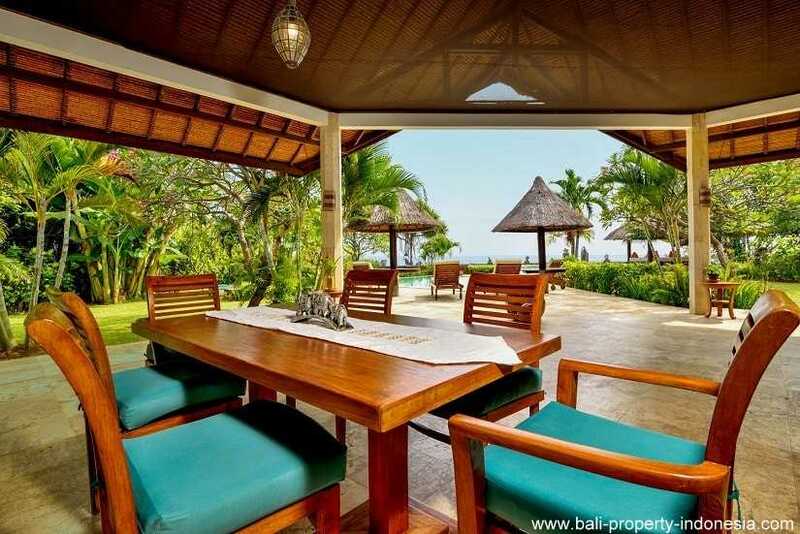 Specially the sunset is in this part of Bali breathtaking. 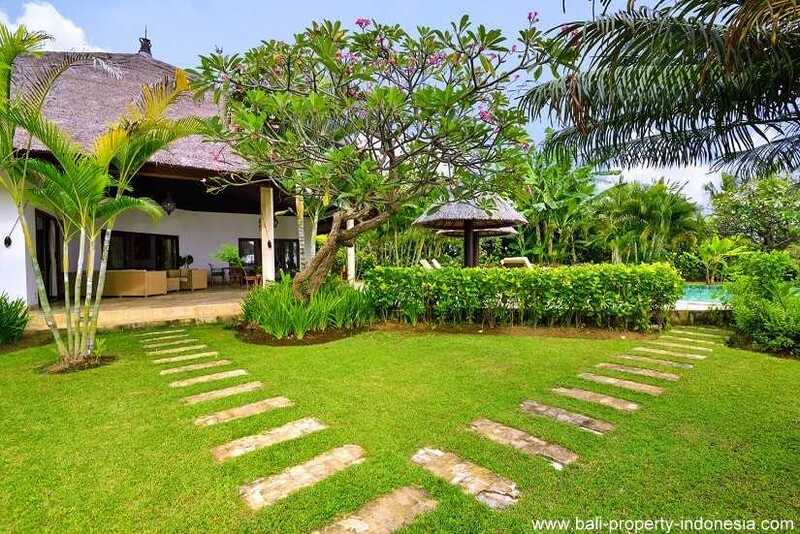 At the back of the property are rice fields. 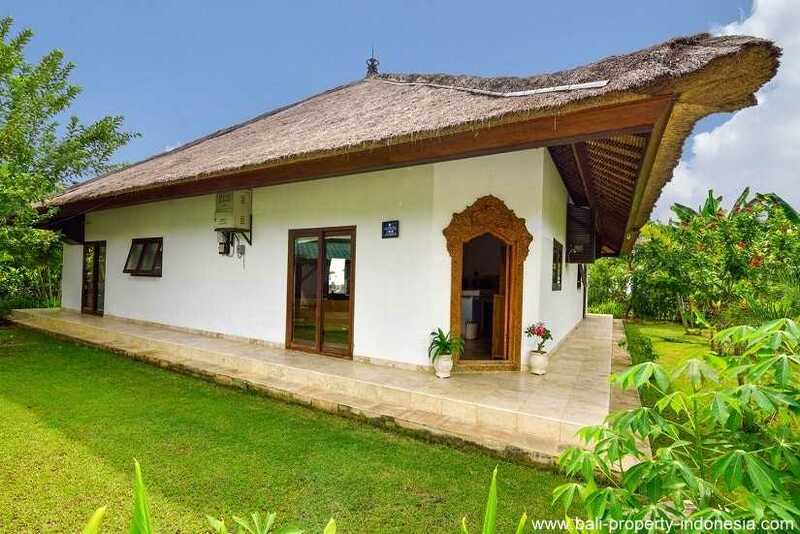 The total plot surface of this beachfront property for sale in North Bali is 10.5 are (1050 sqm). 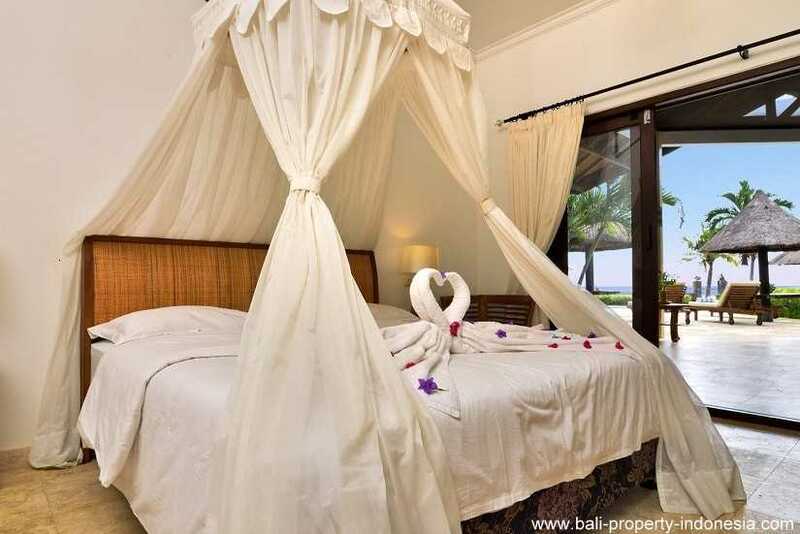 This villa offers you 2 bedrooms en-suited. 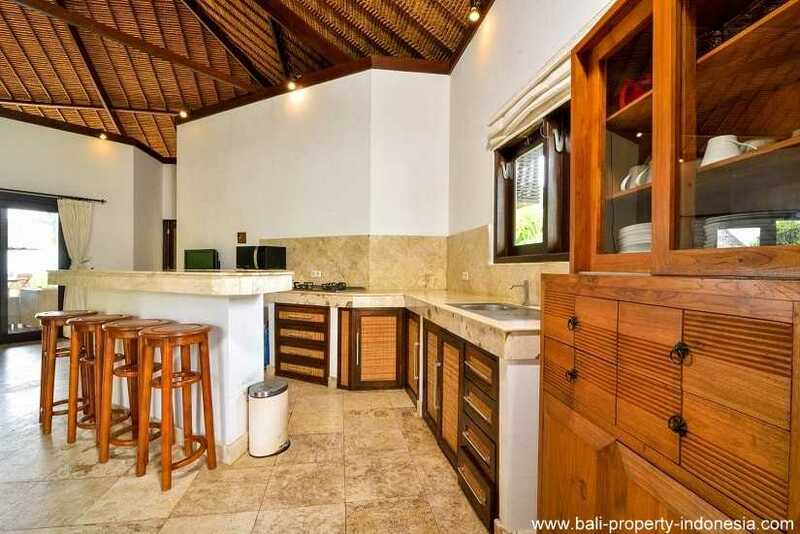 A spacious covered outdoor living and indoor living with adjacent western style kitchen. 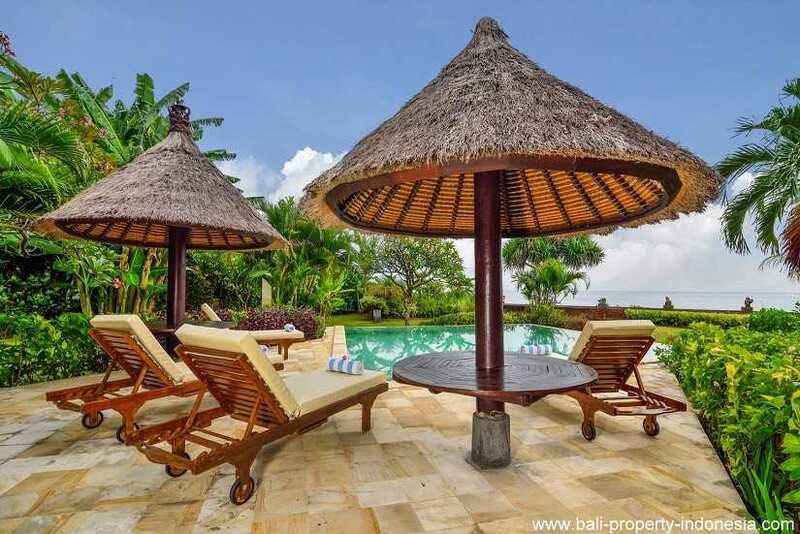 A villa in Bali isn’t complete with a nice swimming pool with Gazebo and this pool gives you views directly at the ocean while swimming. 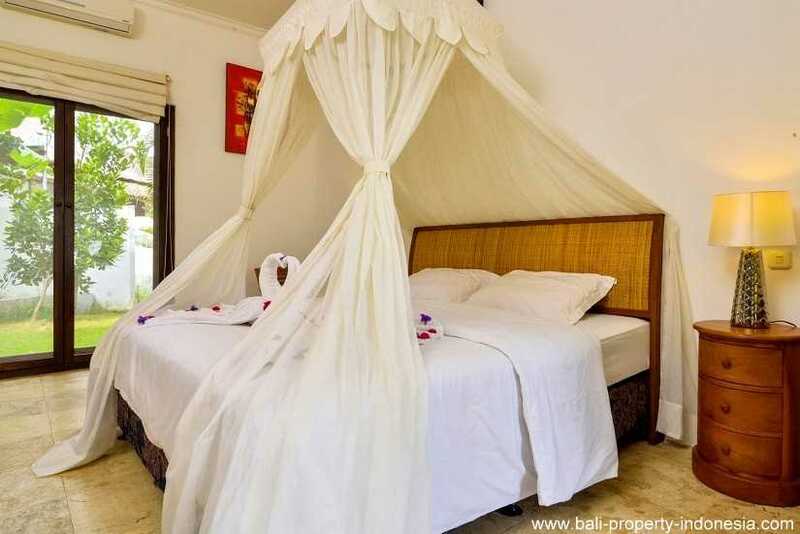 The villa is also provided with a large tropical full grown well maintained garden. 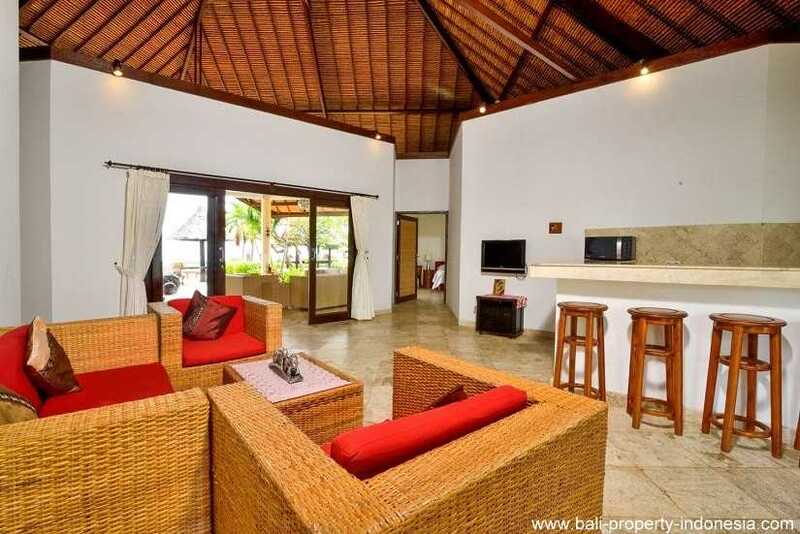 The villa comes with a freehold title, furnished, equipped and with all permits.